K-9 Deputy Bane and his handler, Powhatan sheriff’s deputy Quinn Pasi, are being touted as heroes. Saturday evening, the parents of the two missing Virginia children frantically searched the woods for just under an hour before calling the Powhatan Sheriff’s Department for help. 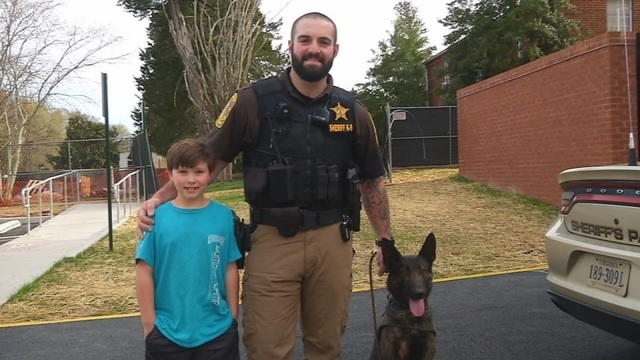 Deputy Quinn Pasi and K-9 Deputy Bane arrived on the scene and immediately set out to work to find the two 8-year-olds. “We searched the house, like we always do, then I got the dog out and we just began tracking through the woods," Deputy Pasi said. It took specially trained K-9 Bane just 15 minutes to find the missing children. Thankfully, K-9 Bane was on the scent, and both children were returned home safely. His reward for a job well done? Chick-fil-a ice cream. "Finding a lost child is satisfying and around itself, but professionally it kind of reassures the training and the time that we put into the program that it's actually working," Pasi said. "So that's where I get a lot of the satisfaction from beyond the happiness of finding lost children." 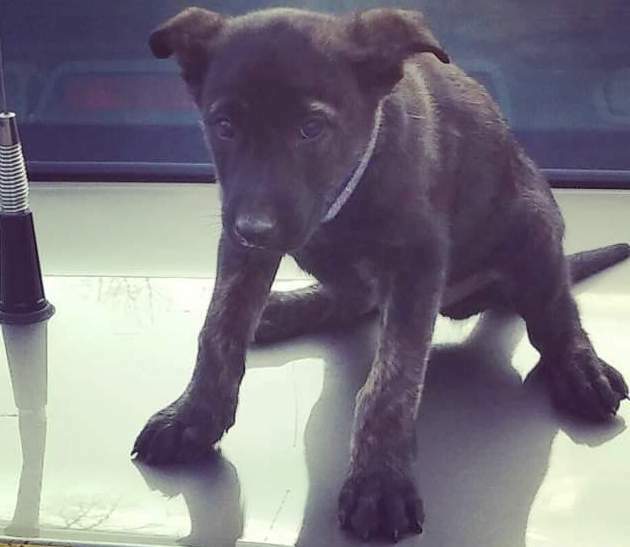 Bane is a Dutch Shepherd who was donated to the Powhatan Sheriff’s Department when he was seven weeks old. Deputy Pasi immediately took responsibility for Bane, bringing him home to live with his family. Bane was named after the main antagonist in Dark Knight Rises and the Batman comic series. It is imperative for a successful K-9 team that both dog and handler are bonded. They have to understand each other. This involves continuous training, hard work, lots of affection, and play time, too. However, when there is a job to be done it's time to get serious and get to work. “Having grown up with dogs and always liking being around their company, to be able to do this at work is a dream come true. You can’t match the bond,and there is no better partner,” Pasi said of his relationship with K-9 Bane. 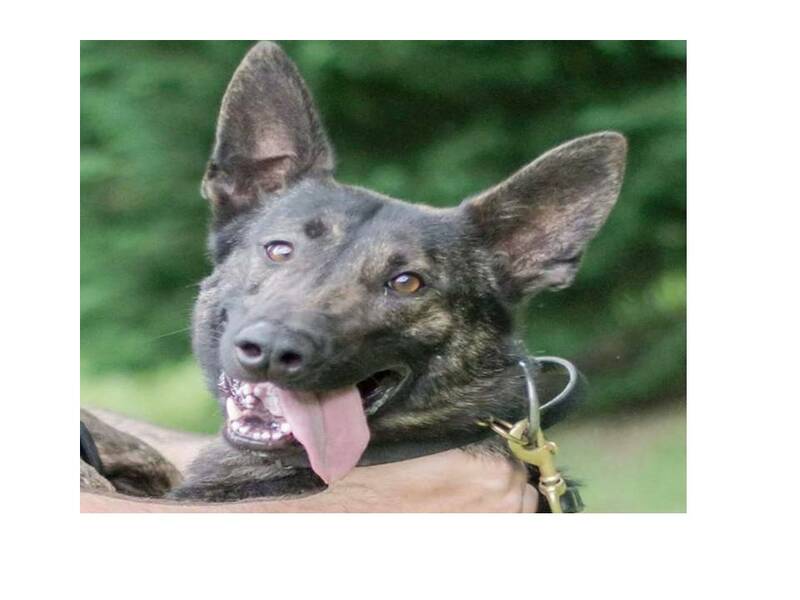 In 2016, Bane and Pasi joined the Powhatan County Sheriff’s Office’s K9 Unit after months of training and being certified by the Virginia Police Canine Association in narcotic detection and patrol work. He also helps find missing people such as children and lost Alzheimer’s patients, tracks fleeing criminals, and alerts officers to suspects hiding in a building. To all of us, hearing this amazing and heartwarming story, Bane is a hero, but to Bane, it’s just another day at the office. The K-9 deputy even has his own Facebook page. To learn more about police working dogs, visit the Virginia Police Work Dog Association (VPWDA). What do you think of this furry four-legged hero? I’d love to hear your thoughts in the comments! Want to read about more amazing dogs? Check out the story of Cooper, the happy dog with the "corkscrewed" spine!